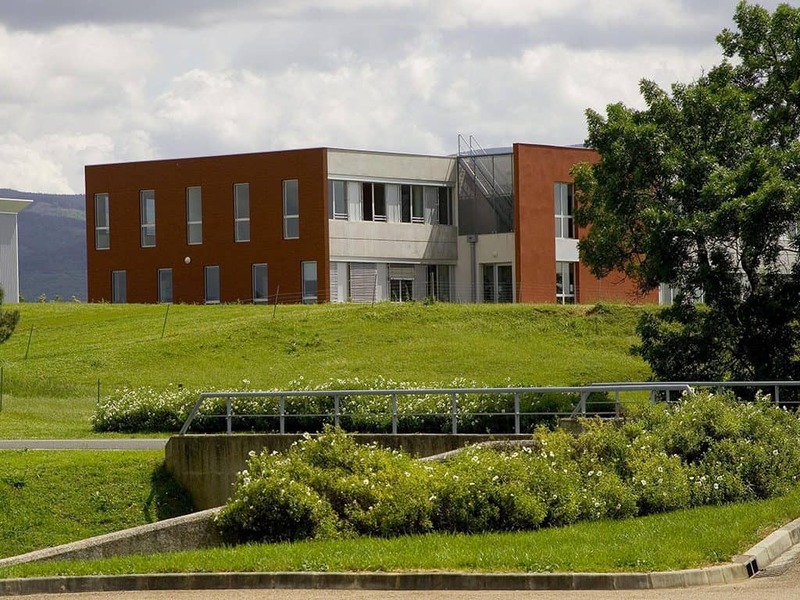 At the heart of an industrial and private research centre, the Causse business park supports innovation in 3 fields of expertise: Health, Digital and Fine Chemicals. 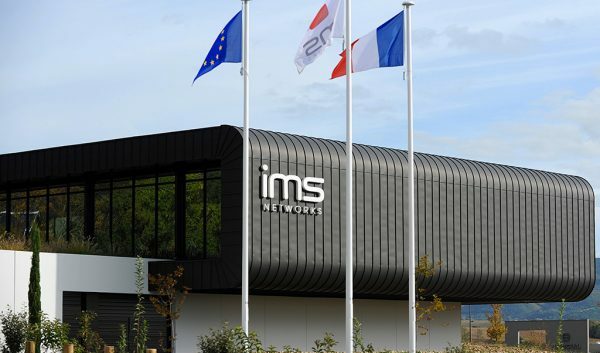 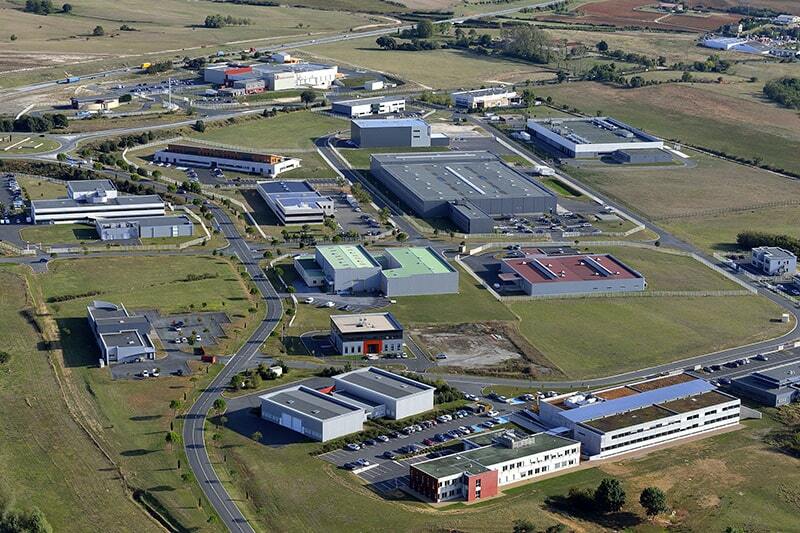 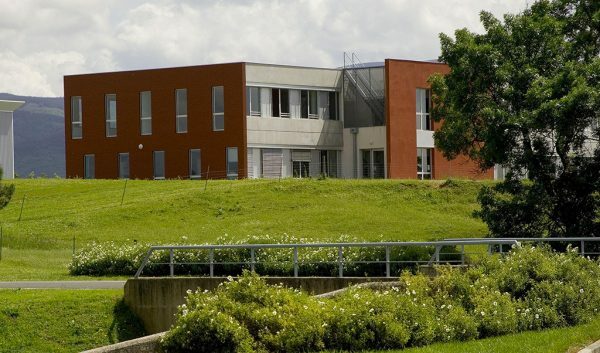 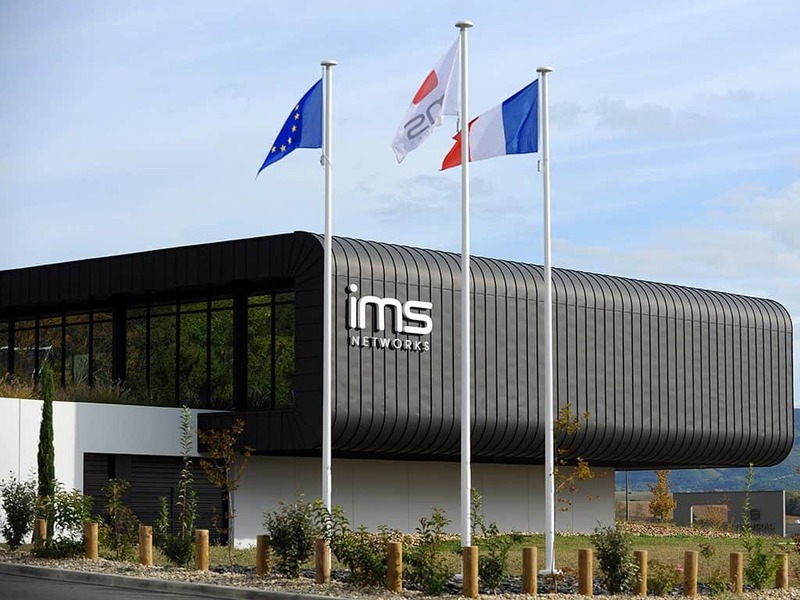 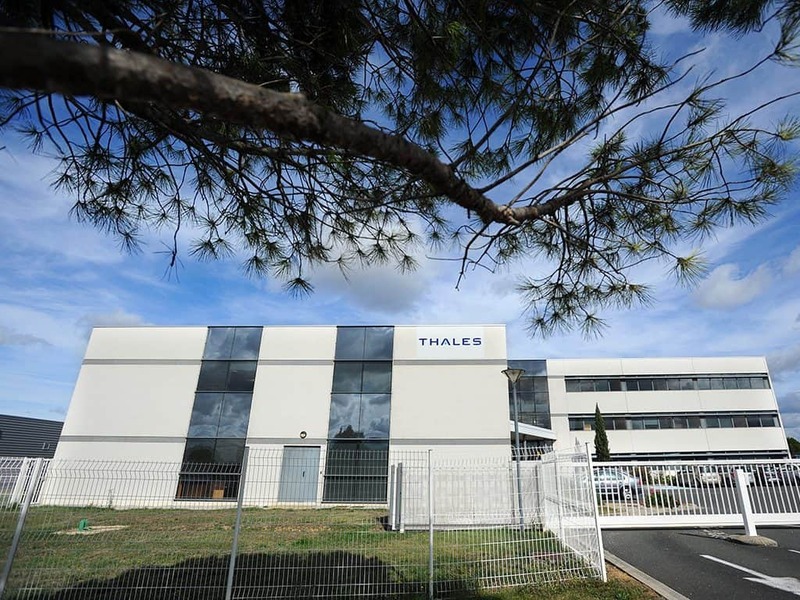 This makes it the main site of the Castres-Mazamet technopole and the Cancer Bio Santé competitiveness cluster. 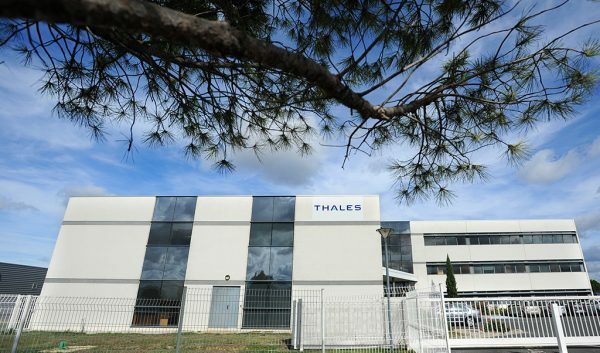 Real estate complex of 4,000 m2 with business hotel (2,000 m2), technological platform and a business incubator (1,000 m2).